Margaret York Macgregor was born on the 20th April 1823 in Barony, Lanarkshire. She was the eldest daughter of master builder William York and Janet Masterton who married on 11th July 1819 in Barony. She had four brothers and three sisters. 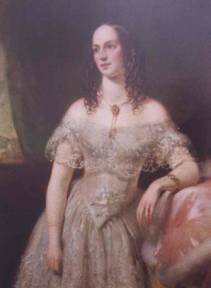 On the 9th of March 1851 Margaret married John Macgregor, partner of Tod and Macgregor and widower of Margaret Fleming. John was born on 24th August 1802 in Fintry, Stirlingshire. He was the fourth son of James Macgregor a clockmaker and Annie McNicol. 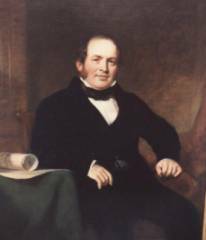 At this time John Macgregor was at the peak of his success, the shipyard was profitable and he was able to buy property. He bought Meadowside House in Partick and Finnart House on the banks of Loch Long. Finnart was a substantial house with servants’ quarters and a number of large reception rooms. He and Margaret lived there and their son WY Macgregor, later an artist and member of the group of artists known as the “Glasgow Boys”, was born there. Unfortunately her husband’s life was cut short by what might be a curable problem today. He died on the 6th of September 1858, leaving her a widow at 35 years of age. 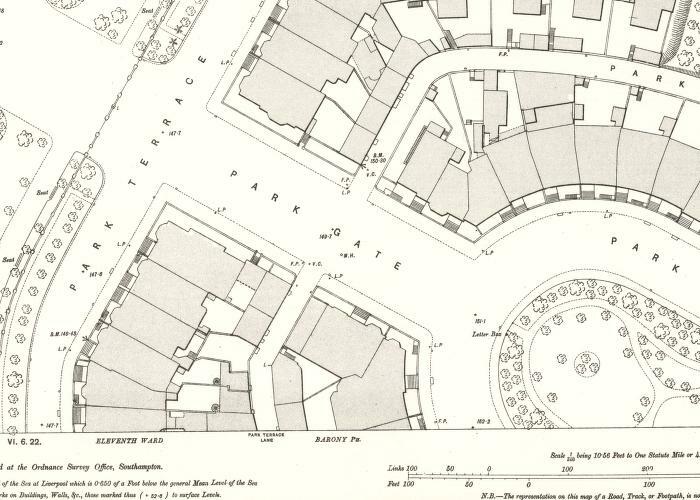 In 1861 she was found at 19 Park Street West, Glasgow with her two children plus John and Margaret. 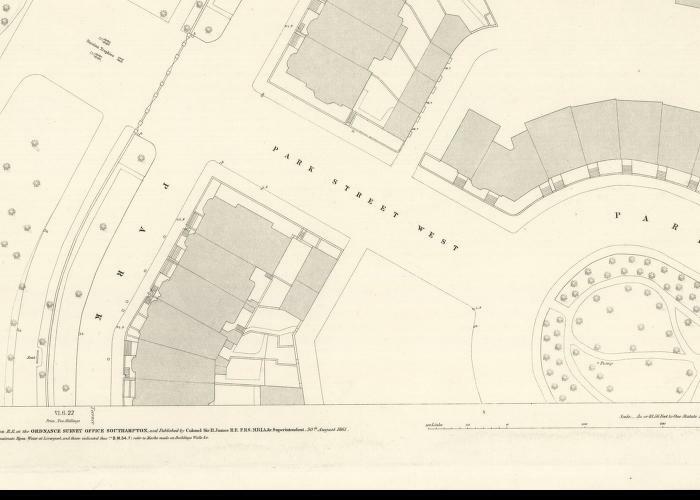 In the 1881 census she was found at 3 Park Street West, Glasgow, also living there were her son William York Macgregor, her stepdaughter Janet Macgregor and her nephew William Yorke. Park Street west was later re-named Park Gate. Some time after this Margaret moved to Albyn Lodge, Bridge of Allen and lived with her son WY Macgregor and stepdaughter Janet Macgregor. They were at this address at the 1891 & 1901 censuses.